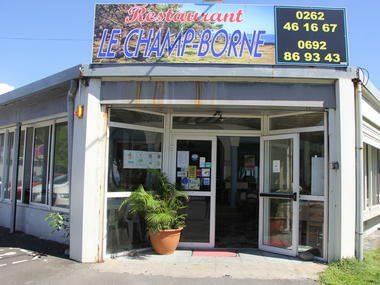 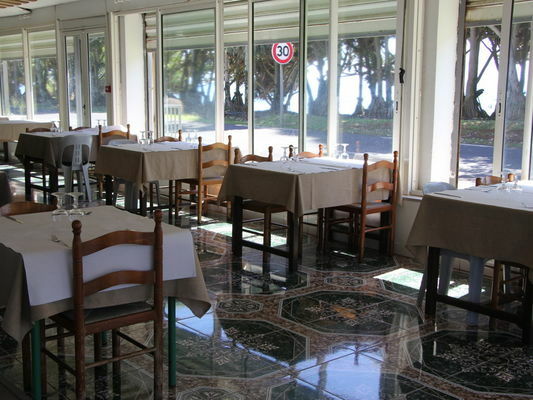 Le Champ Borne restaurant facing the sea offers a view on the Champ Borne Coast. 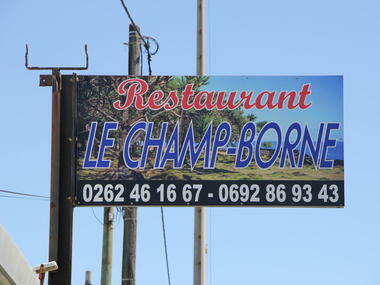 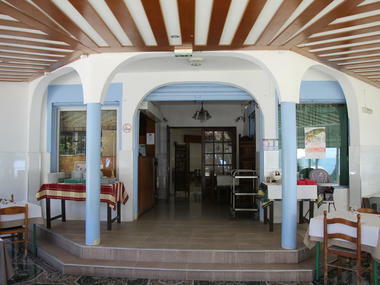 It serves Creole, Chinese and mainland French cuisine. It can host banquets and dinner dances with up to 200 guests. Open for lunch from Monday to Sunday from 12pm to 2pm, on saturday from 12pm to 2pm and 7pm to 10pm. 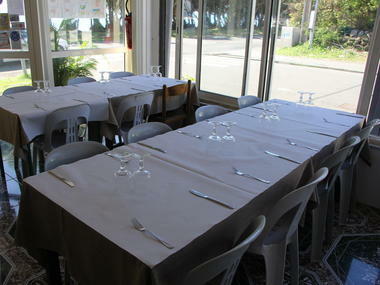 On friday evenings, pre-booking required. Environment / Access : From Roland Garros Airport, take the expressway to Saint-Benoît and turn off at the slip road to Saint-André/Ti Bazar. Turn left at the intersection and go straight on, then turn off towards Champ Borne. 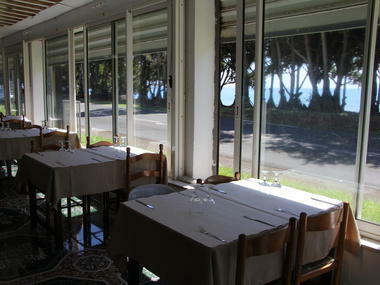 Continue on along the RN2. The restaurant is alongside the road.